College of Agriculture, Food and Rural Enterprise (CAFRE) benchmarking has shown that one of the main indicators of profit is milk from forage, regardless of system of production. Benchmarking also highlights that for the average dairy enterprise in 2013/14, concentrates accounted for almost 70% of variable costs of production and up to 35-40% of the total costs of production. So, what can be done to lower feed costs? There is no question that grass is our cheapest feed at around 25% of the cost of concentrates on a per kg of dry matter (kg DM) basis. 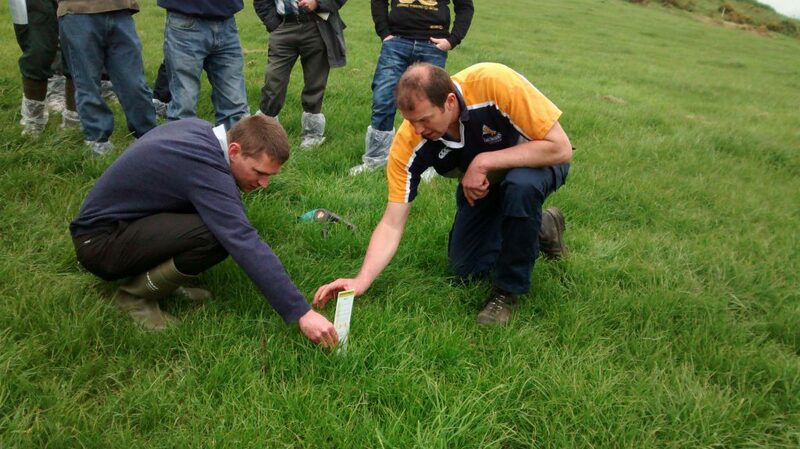 Many producers however have lost confidence in the potential of grass to produce milk. Remember 1kg DM of grass has the same energy content as 1kg of concentrate and so has the same potential for milk production. Under good conditions it is reasonable to expect the cow to eat 15kg DM of grass if the herd is grazing full time. On a three week re-growth and an ME around 12 this should supply maintenance plus (M+) 19L. Under current conditions a 30L cow will have her energy requirements met by free access to good quality grass and 5kg of concentrates. The cash cost of this diet will be around €2.74/cow/day. If the same cow is fed 8kg of concentrates this pushes the diet cost to €3.70/day. For 100 cows the extra cost of this over feeding in one month is over €2,776. Many producers house the higher yielding portion of their herd by night for several reasons, e.g., lack of grazing acres, cows not yet back in calf or ease of management. However, it means that the diet becomes more expensive due to grass being replaced by more expensive silage as well as other incidental costs, e.g., diesel for TMR, slurry spreading and so on. However, if this is the preferred option the same principles apply, i.e., ensuring that production from silage is optimised. The essential thing with regard to silage is to get an analysis and use this to calculate the required feed level of meal to hit target. After a change in feeding to reduce concentrates, the bulk tank volume may fall. This can trigger an automatic response to put things back the way they were and increase meal feeding. If you simply calculate the cost saved in meal input and compare it against the lost income from milk it will allow to quickly make an assessment as to the correct option. Milk price per litre and meal price per kilogram are currently very close meaning the extra marginal litres that paid well last year are costing more in meal input than the return. For example if you adjust feeding of a 100-cow herd and save 75kg of meal per day, at a meal price of €319/t this saves you €23.95/day. At a milk price of 29c/L your bulk tank volume can fall by over 80L per day and you will still be in a better financial position. Milk from forage delivers margin. Grazed grass is our cheapest feed and under current conditions well managed swards have the potential to produce in excess of 19L. Better quality first cut silages in 2015 should have the potential to produce more milk in the coming winter. 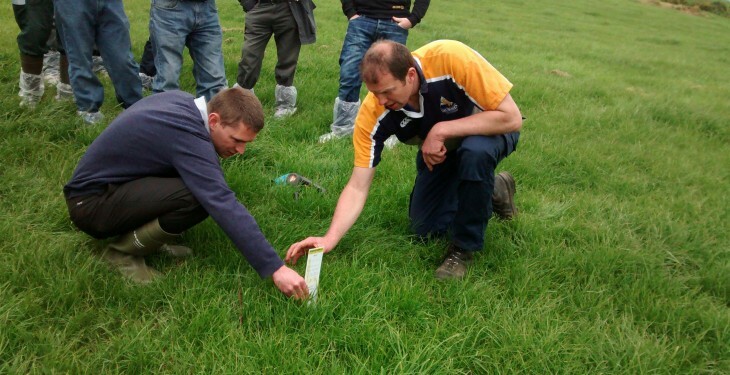 It is essential to calculate what your forage will supply in terms of M+ and set meal feeding accordingly. A high proportion of cows are being overfed concentrates at grass, presenting an excellent opportunity to remove cost from the system. By Mark Scott, Dairy Development Adviser, CAFRE Newtownards.